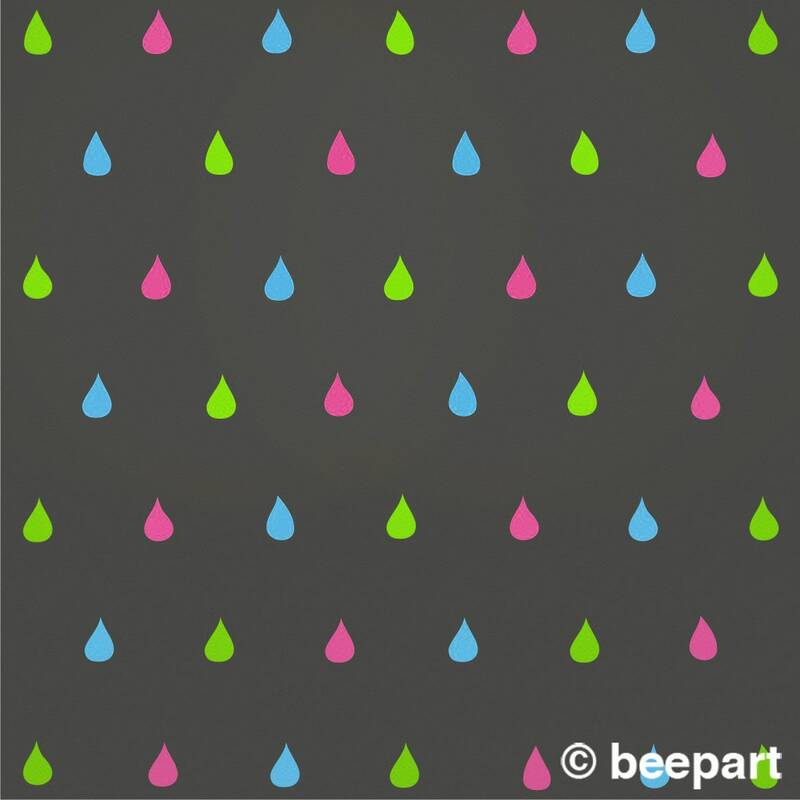 Our 48 piece colorful rain drop vinyl wall decal set in 3 colors. 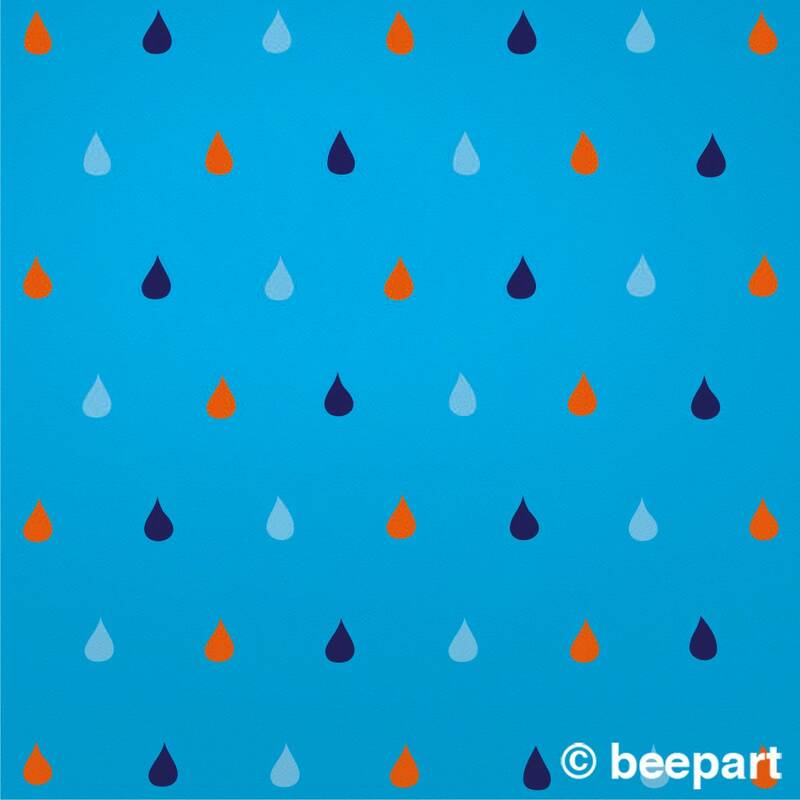 These happy rain drop decals are a fun way to brighten up a child's room or any room of the house. An easy and inexpensive alternative to wall paper! 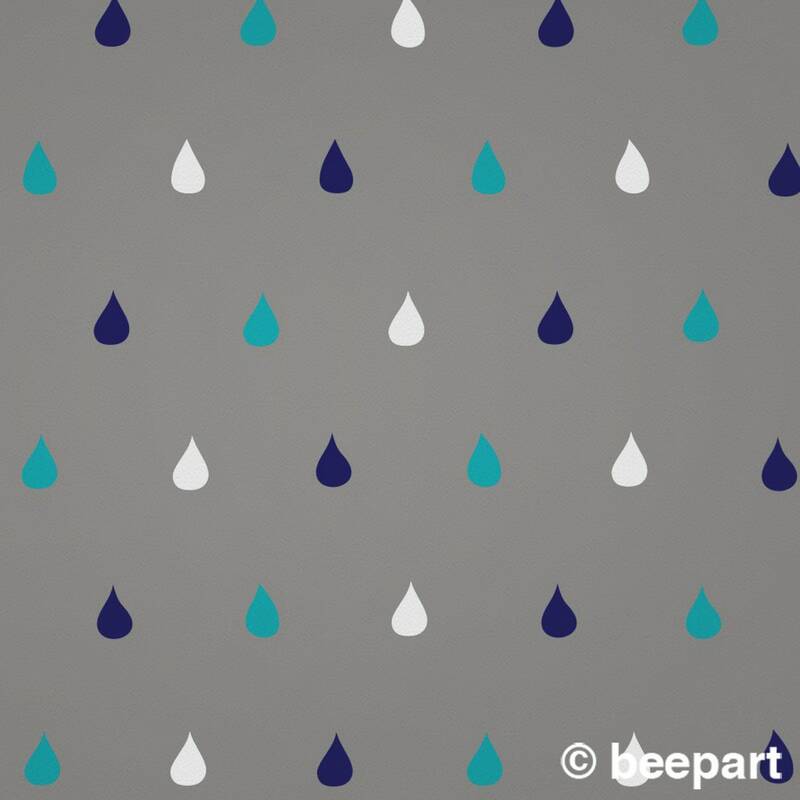 Each individual rain drop decal measures approx. 5" tall by 3" wide and can be arranged however you choose! -Add the item to your shopping cart and follow checkout instructions. 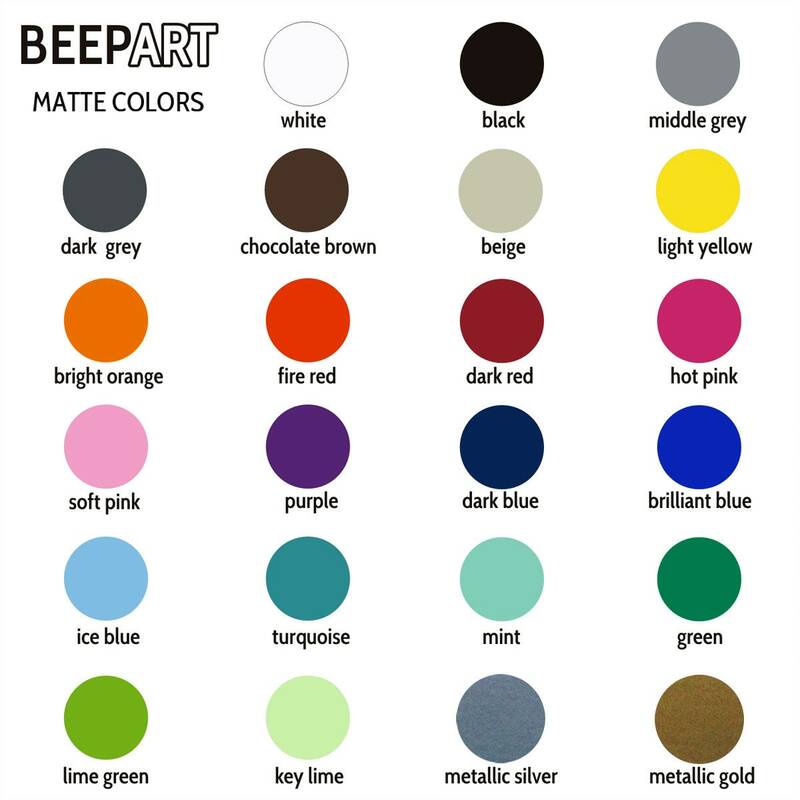 -Let us know your 3 color choices in the 'message to seller' window upon checkout.